On behalf of all the members of the Northlake Police Department, I would like to welcome you to the Police Department website. The Northlake Police Department is a nationally accredited police agency through the Commission on Accreditation for Law Enforcement Agencies (C.A.L.E.A.). The Police Department is a progressive, full-service, community-based police organization dedicated to community-oriented policing philosophies enhancing the quality of life of our citizens through professional law enforcement services. In 2003, the Department was awarded the Illinois Association of Chiefs of Police Community Policing Recognition Award. Northlake was one of only 12 police departments, at that time, in the State of Illinois to receive this award through the Illinois Association of Chiefs of Police (IACP), Regional Institute for Community Policing and the Institute for Public Safety Partnerships, which is funded through the U.S. Department of Justice, COPS program. Our Department is a racially and ethnically diverse organization which reflects the community we proudly serve. These web pages provide insight on the variety of services we provide to our community. Information has been included regarding our recruitment policies for new police officers. If you are interested in becoming a member of our organization or wish for further information on any of the programs or services we offer, please call the Department at (708) 531-5755. 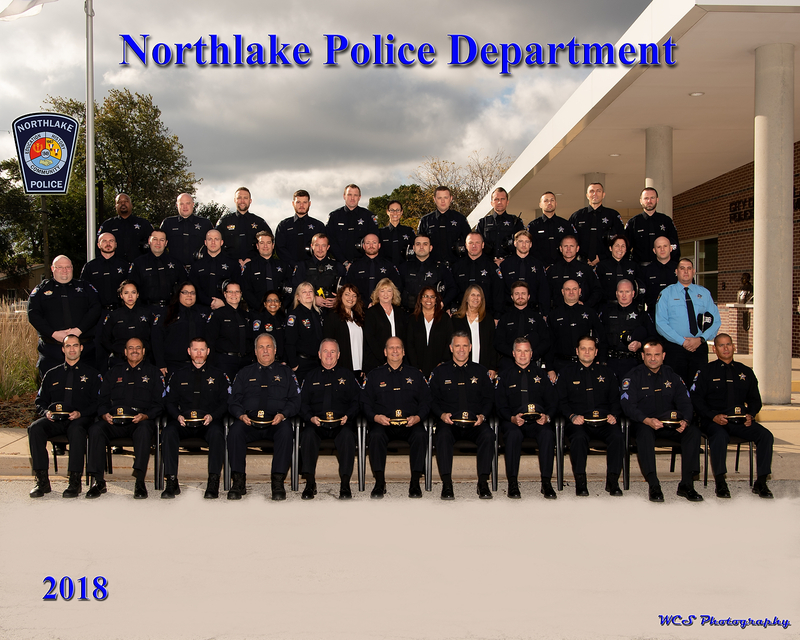 We, the members of the Northlake Police Department, exist to enhance the quality of life in the City of Northlake by working cooperatively with the public and within the framework of the United States Constitution to enforce the laws, preserve the peace, reduce the fear of crime and provide for a safe community.